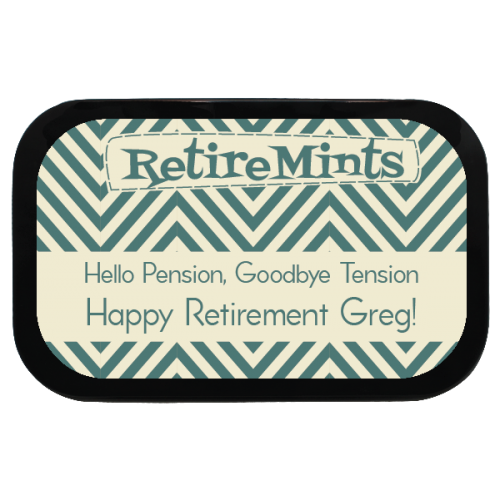 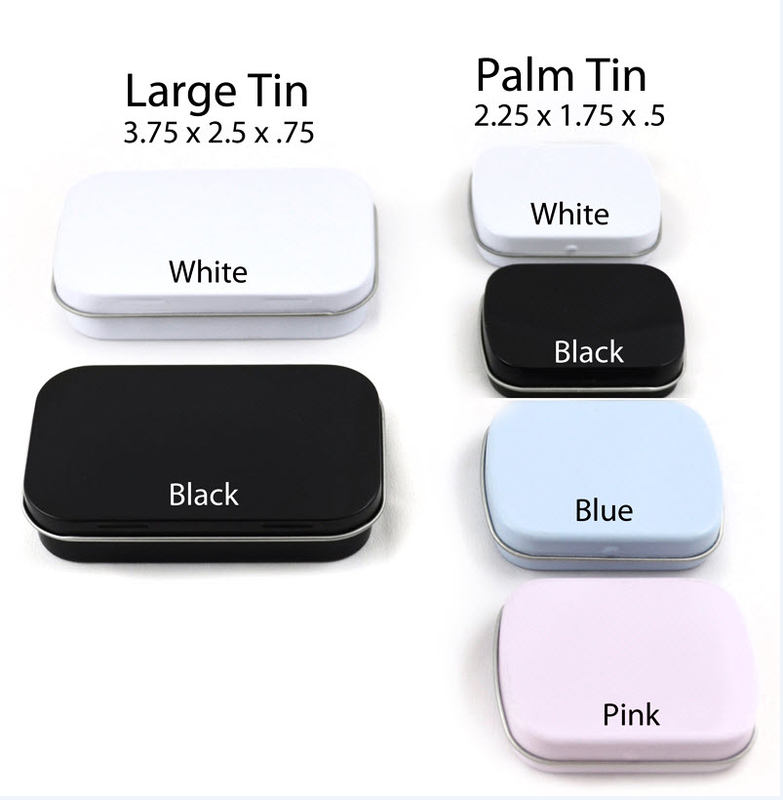 Add a little fun to your retirement party favors with these custom mint tins. The saying "Hello Pension, Goodbye Tension" will resonate with your guests or just give them a chuckle. 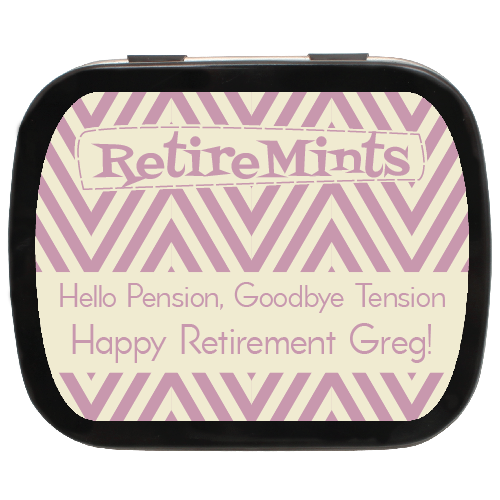 They will be happy with the mint tins or gum inside. 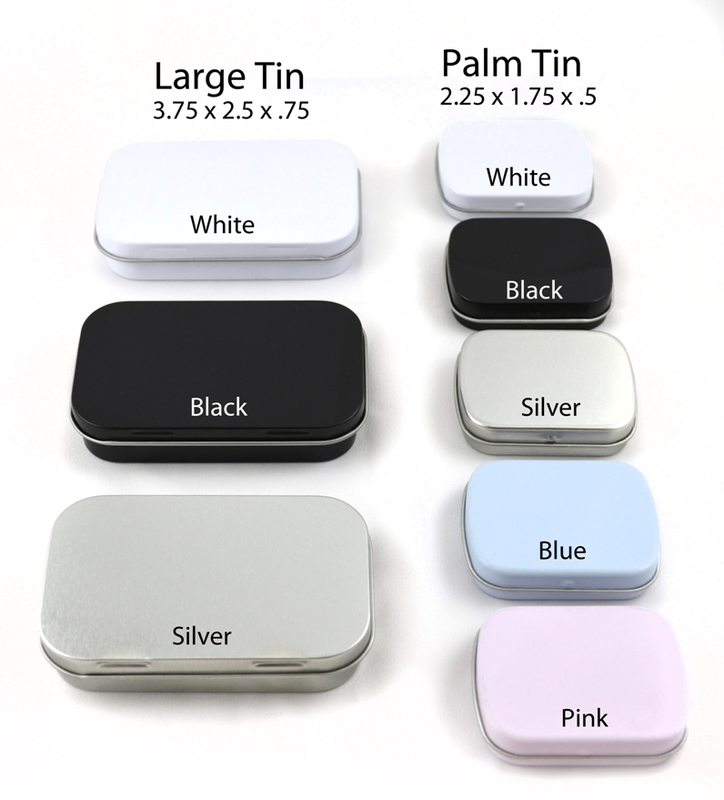 Filled and sealed, these tins are ready to give. 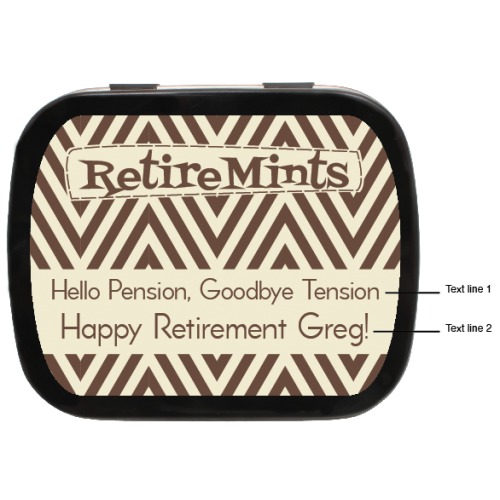 The items was truly a hit with my guest. 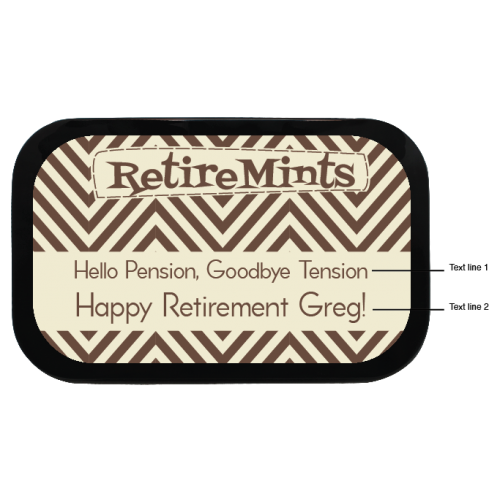 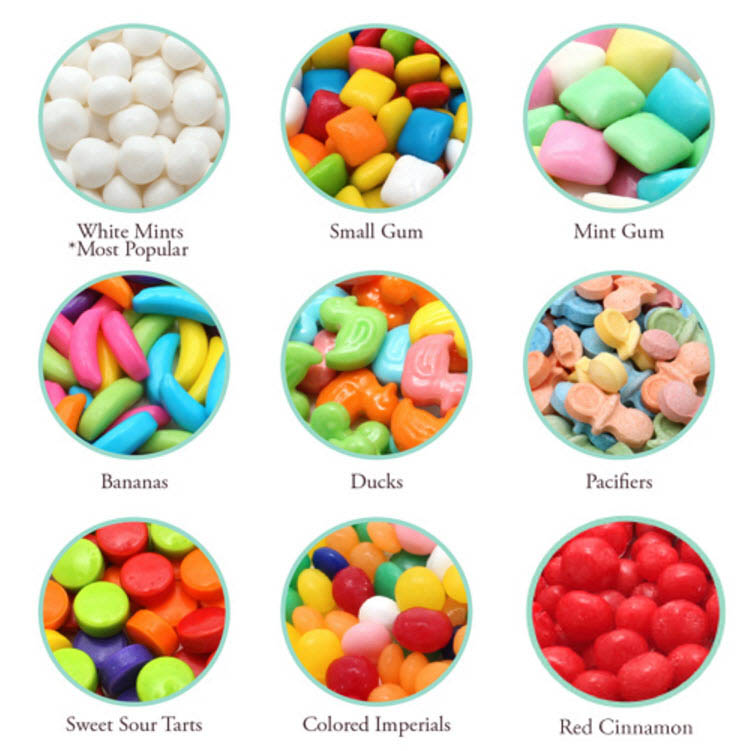 Theyre the The mints and coasters was a big hit , everybody love them and I would recommend them for any occasion.